So September is here – how did that happen?? Life seems to be going at such a fast pace and I’d like it to slow down – quite a lot really! The new autumn season is looking great, we are seeing some fun patterns, prints and textures arriving (if they haven’t already) and I’m highlighting a few items and trends that stand out from the rest. 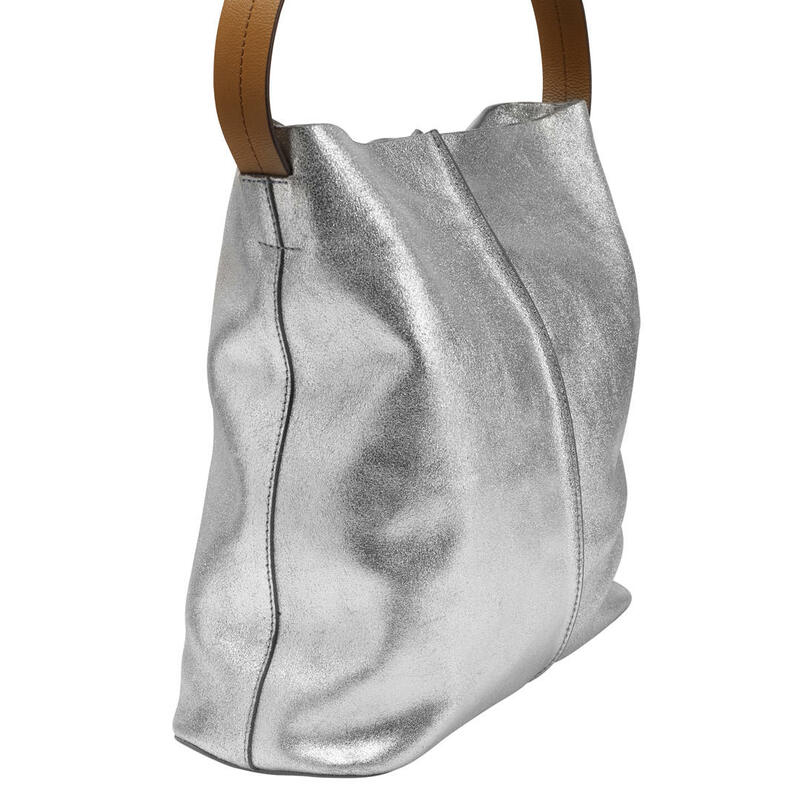 I loved this easy-chic bag from White Stuff. There is nothing better than a bag that you can just chuck everything into, without having to fiddle with tricky buckles or straps – who has time for that?! 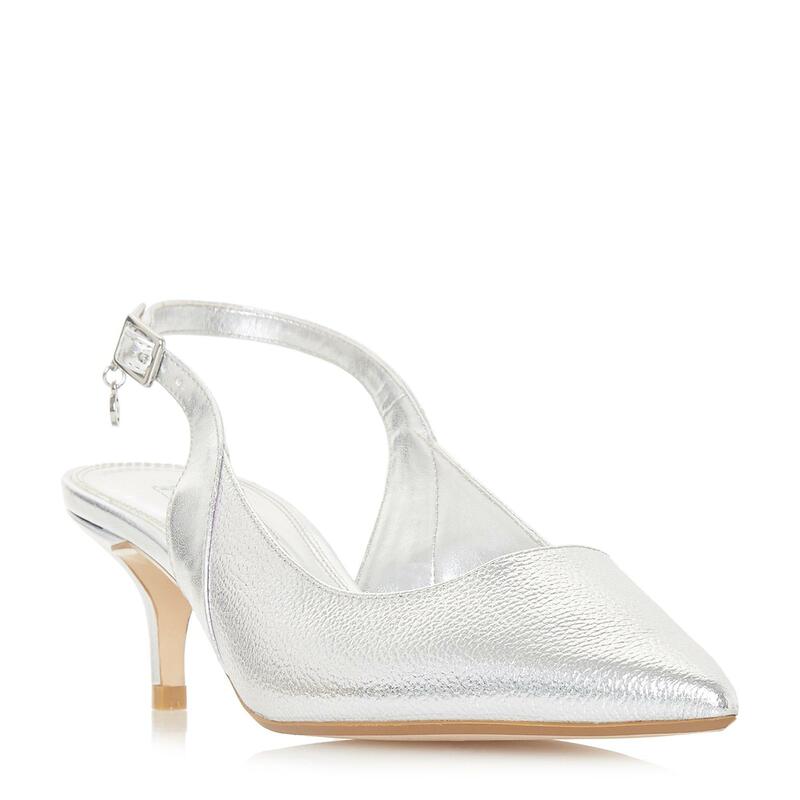 If you are a little in-between wearing a heel or a flat, then try a kitten heel for just a little elevation. Kitten heels are super comfortable and always look ultra feminine. 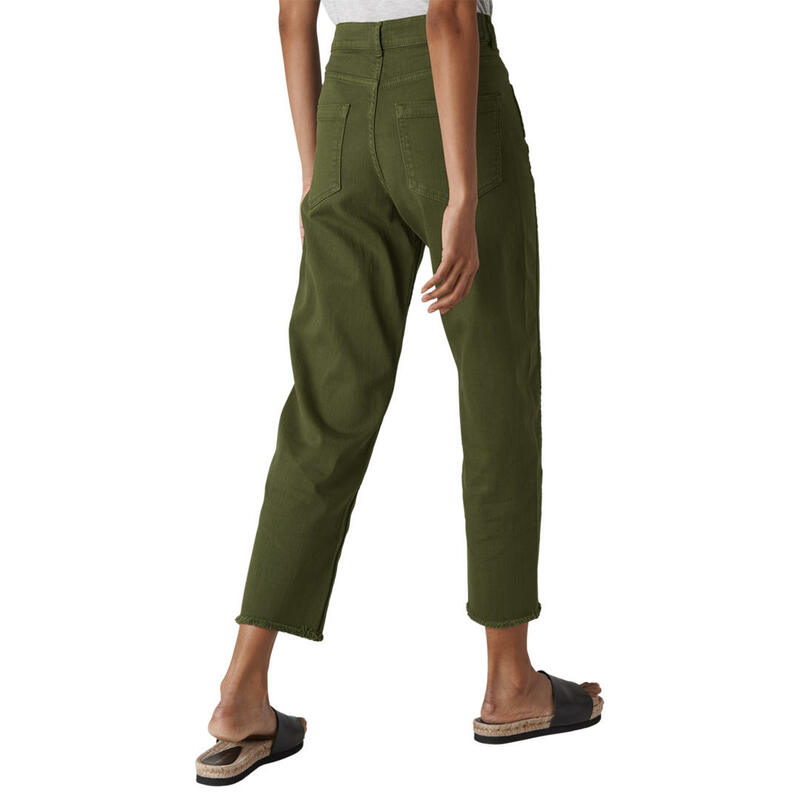 If you love a high-waist jean and, let’s face it, the low rise ones just caused us all problems, then you may like these barrel-leg jeans by Whistles. 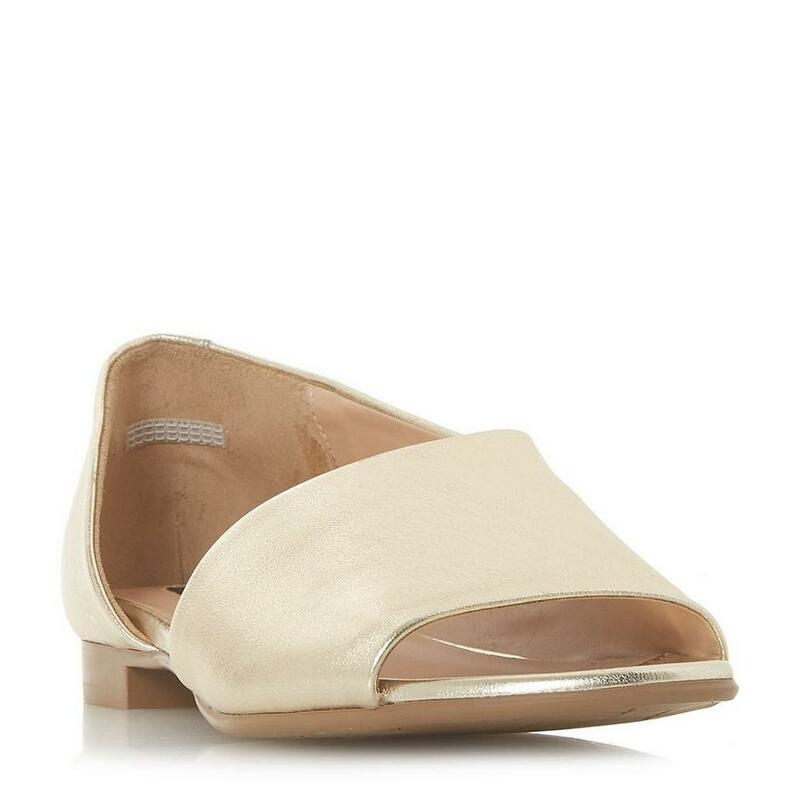 These would look great dressed-up with heels or dressed-down with flat white pumps. The choice is yours, whatever your lifestyle allows. As long as your colouring is on the warmer side, this sage green colour will look stunning. 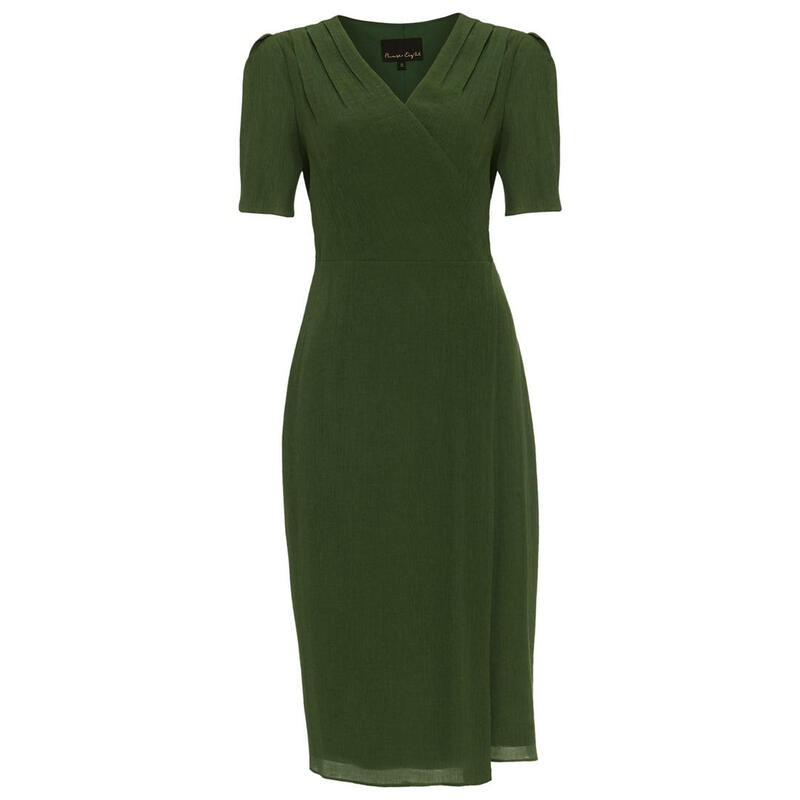 A wrap dress is always super comfortable and can help to show off a waist if you have a gorgeous, hourglass figure. 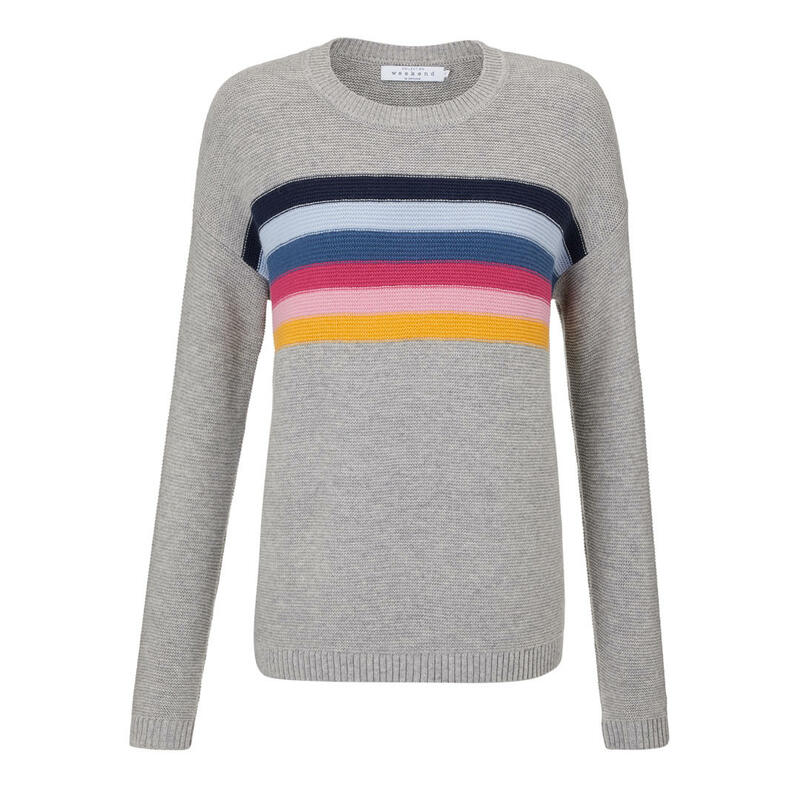 For a cosy casual I like the look and feel of this Rainbow jumper by Weekend at John Lewis. 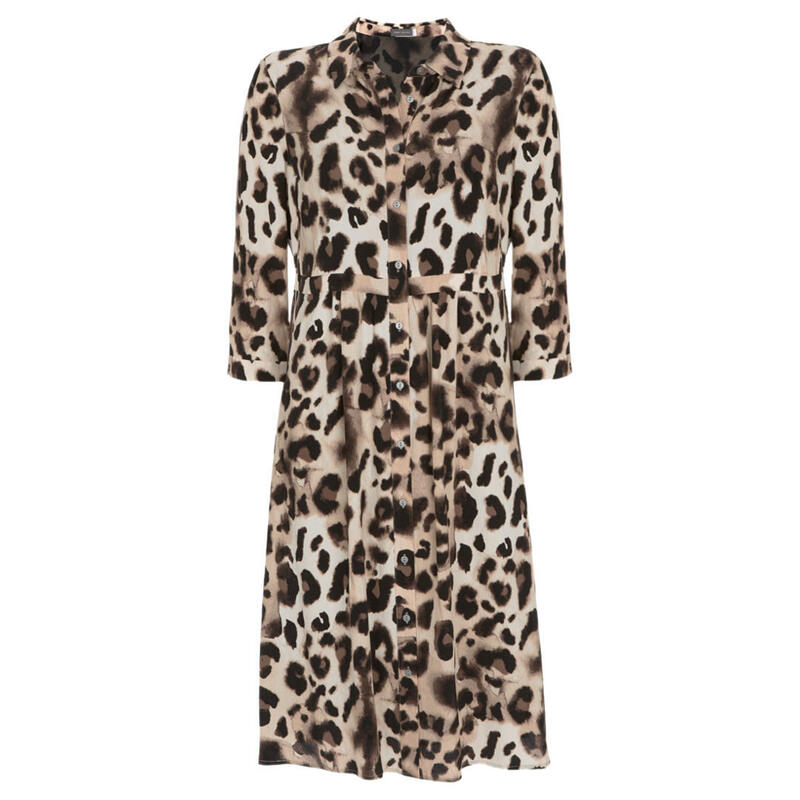 Wear it with chunky jewellery to lift the look, or with a denim shirt for a casual vibe. 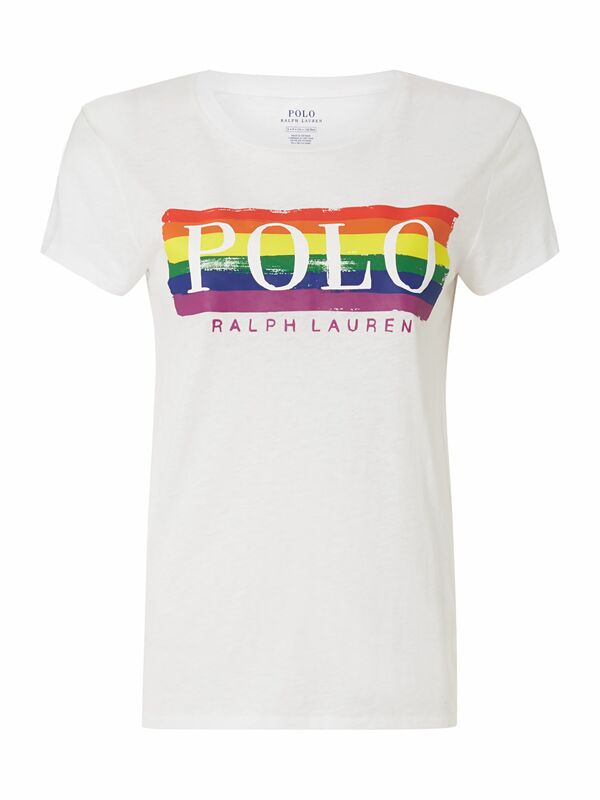 If you love a slogan tee and are happy to name-drop a brand at the same time then this Polo Ralph Lauren should be a winner for you! It does add a bit of fun to any pair of jeans, skirt or trousers. It’s how you wear it that counts! 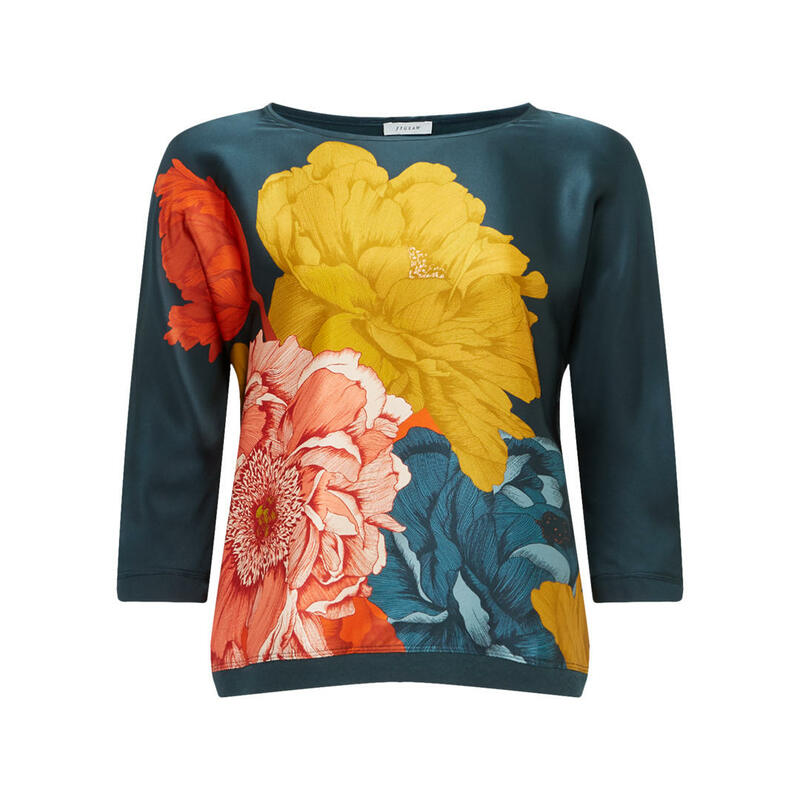 Obviously the rainbow trend isn’t going to be for everyone, so if you fancy doing it as subtly as possible, then this easy-to-throw-on top could be just for you. At a great price too, you can have a go and not worry if you only wear it this season! Now I have a particular penchant for animal print but that all comes down to my Style Personality, which has a ‘dramatic’ side to it. I guess you either love it or hate it and of course, you have to wear it carefully to avoid looking like Bet from Coronation Street! However, it is big this season so I have pulled a few of my favourite finds. 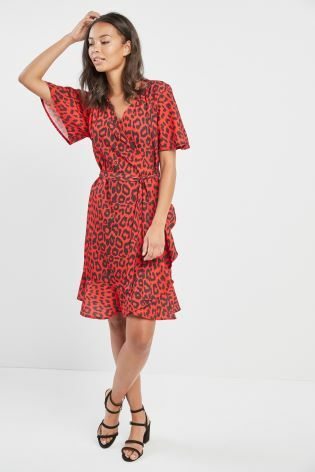 This dress from Next caught my eye for colour but also price, again, a great easy to wear dress for the transitional months. Often it is best to opt for a trend in a small quantity. This Oasis vest top can be super useful as a layering piece. Simply pop a denim jacket over for coverage or layer under a v-neck jumper to show a splash of the print. It’s your way of nodding to a trend, without going full on! For a classic style in this fun print, Mint Velvet has come up with a real beauty. Even the name of it ‘Audrey print dress shirt’ oozes sophistication to me if worn with simple classic accessories. Get your checks out – it’s back to work! 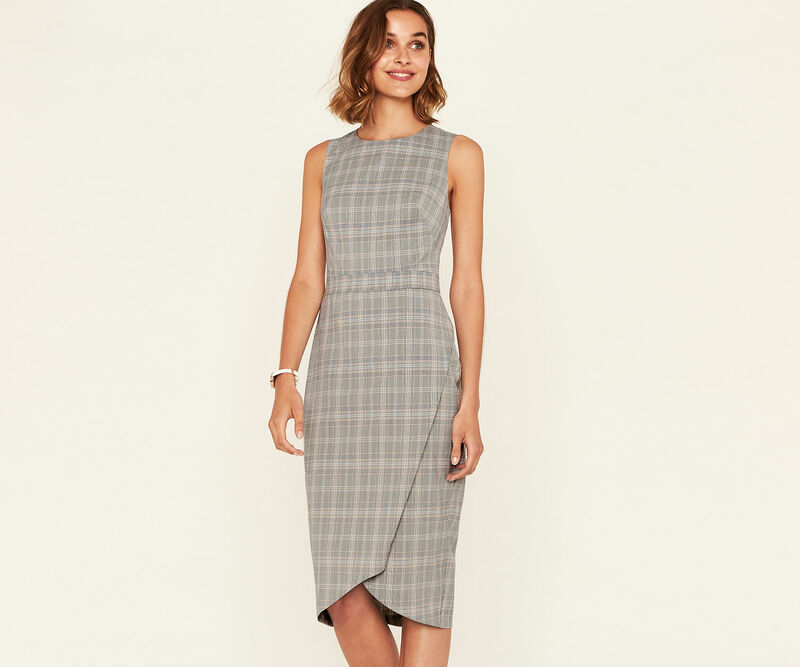 Checks always seem fairly serious to me and have that work-wear vibe, unless Vivienne Westwood is involved! Here are a few pieces that stood out as style winners. 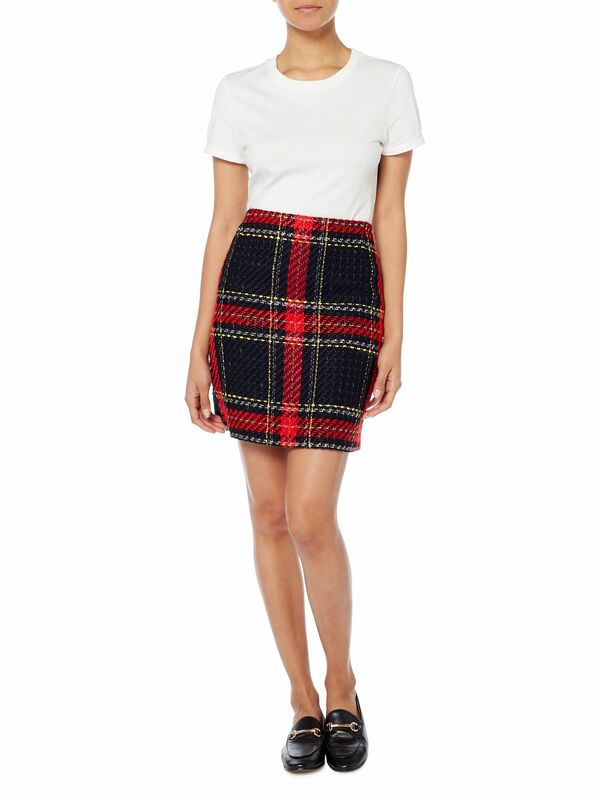 I love this uber wintery skirt with its thick texture and oversized check. Keep your top half plain to let the skirt do all the talking. Reiss does tailoring well and you can’t beat a beautifully cut, classic pair of neutral checked trousers. These can be worn casually or in a more corporate way. Invest in your tailoring and you will be happy price-per-wear. 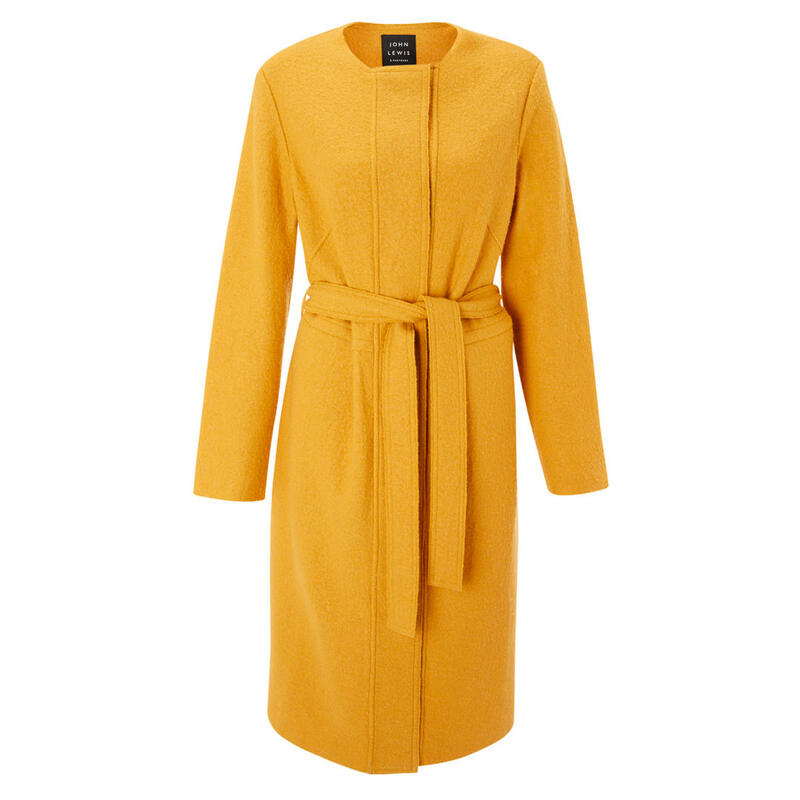 Yellow has been huge for summer and is continuing into the autumn months. This fills me with joy as it is such a happy colour and every season needs some reminders of sunshine. This wool blend ‘coatigan’ ticks all the boxes for texture, colour and effortless comfort. 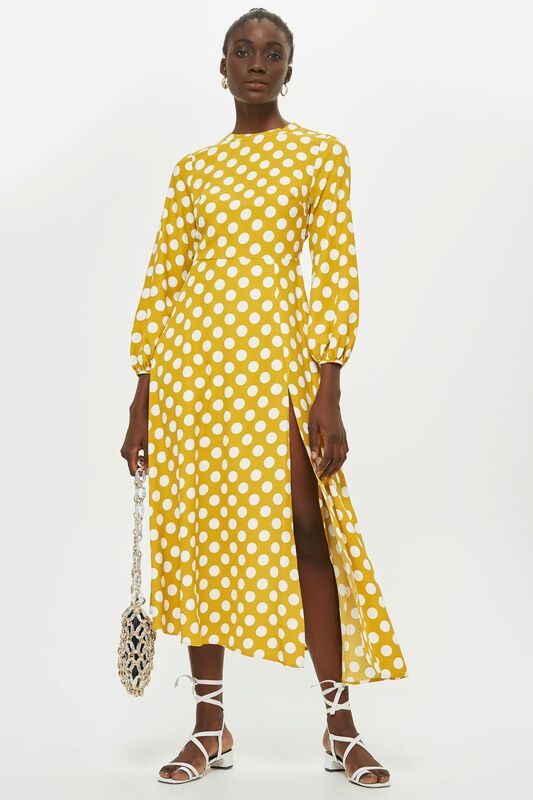 Spots have made their way back on to the scene too, from polka dot to full on big ones adding some drama. 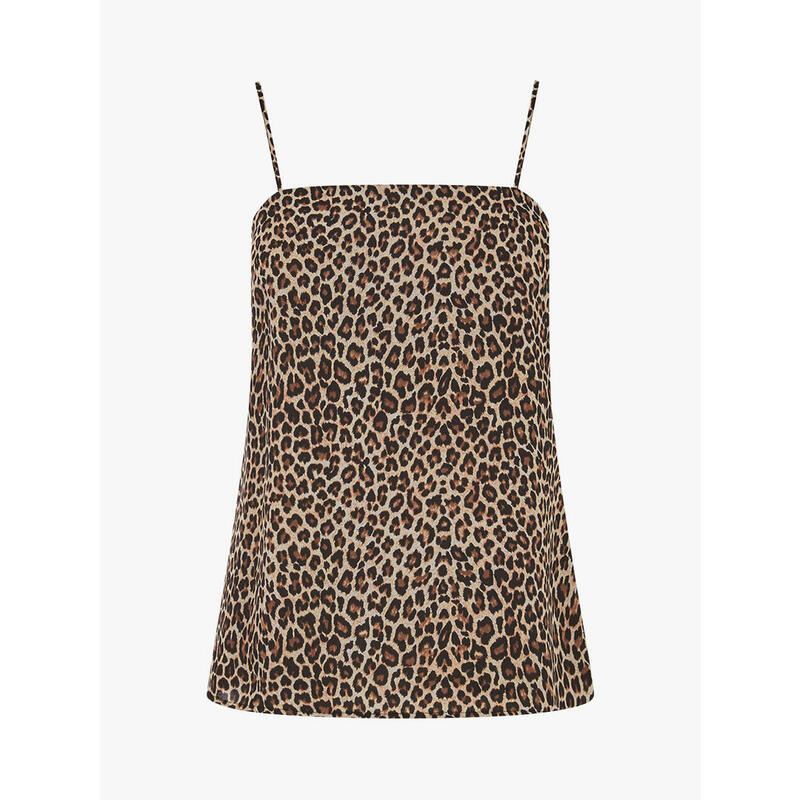 I love this dress by Topshop. To wear for work, just sew up the split seam and away you go! 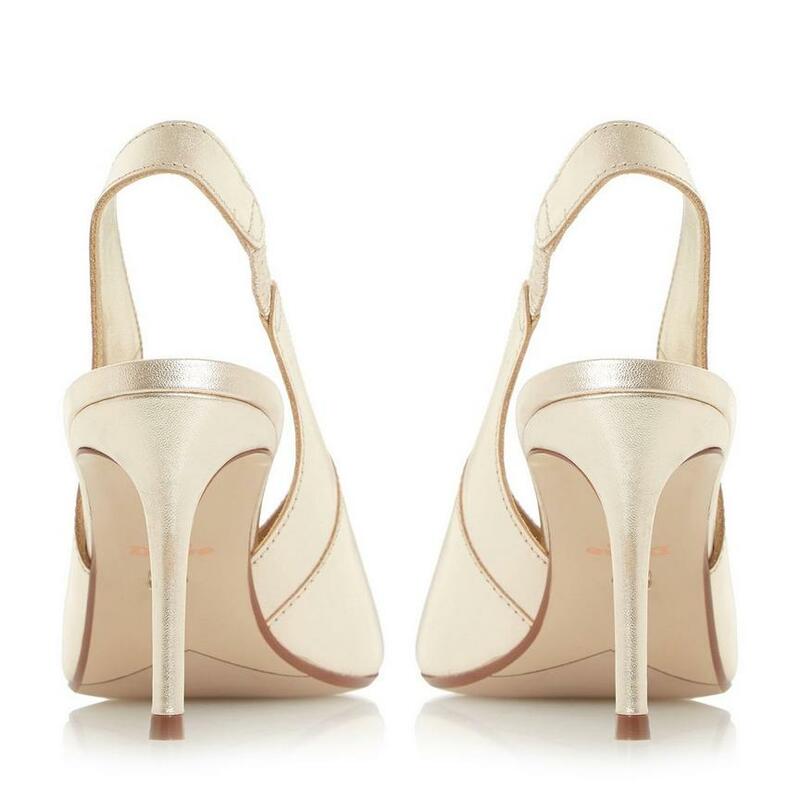 For evening, keep the split and get your heels on! You may also see an 80’s vibe running though the collections too and, yes, this is deliberate. Think double breasted blazers and power dressing but also the return of the batwing jumper. I loved them then and I love them now.